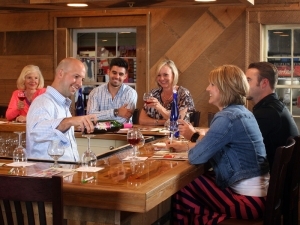 North Carolina’s oldest operating winery, established in 1975. 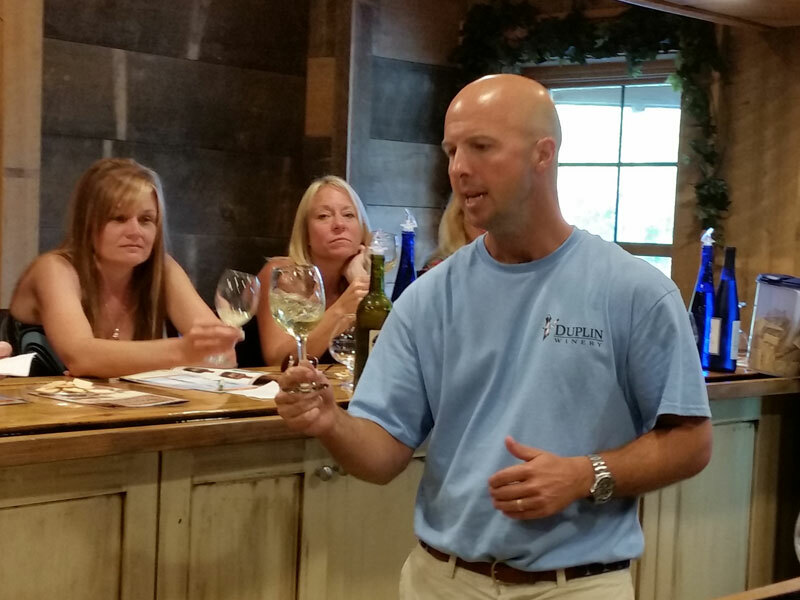 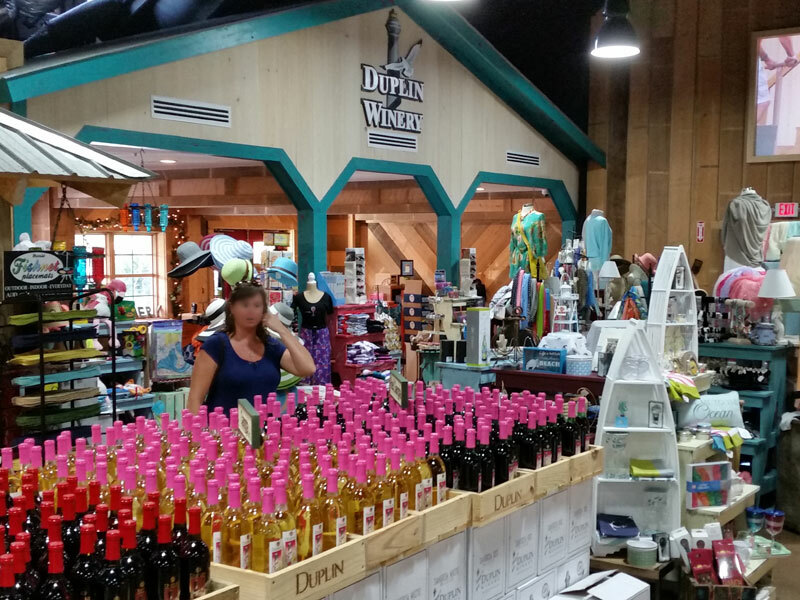 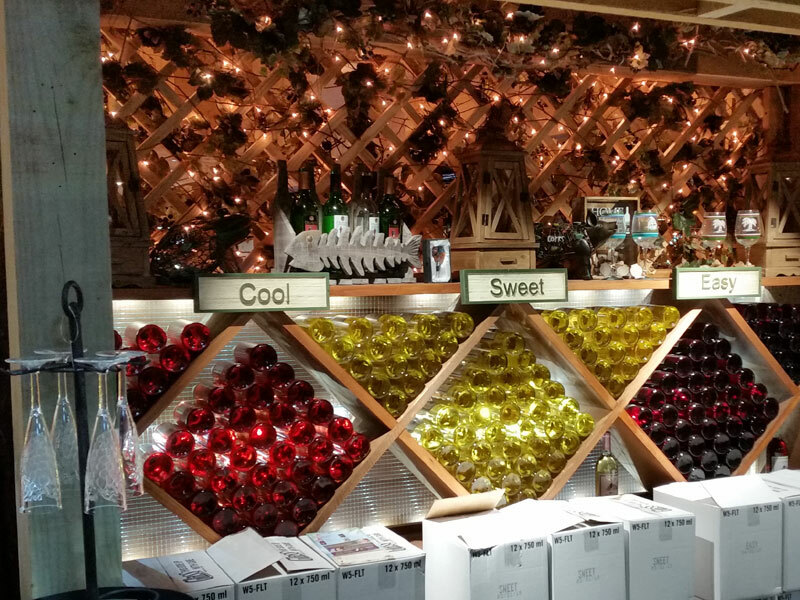 In North Myrtle Beach Duplin Winery has created a casual fun filled atmosphere where folks can come and drink wine after a day at the beach or the golf course. Stop by for a glass of something cool, sweet & easy. 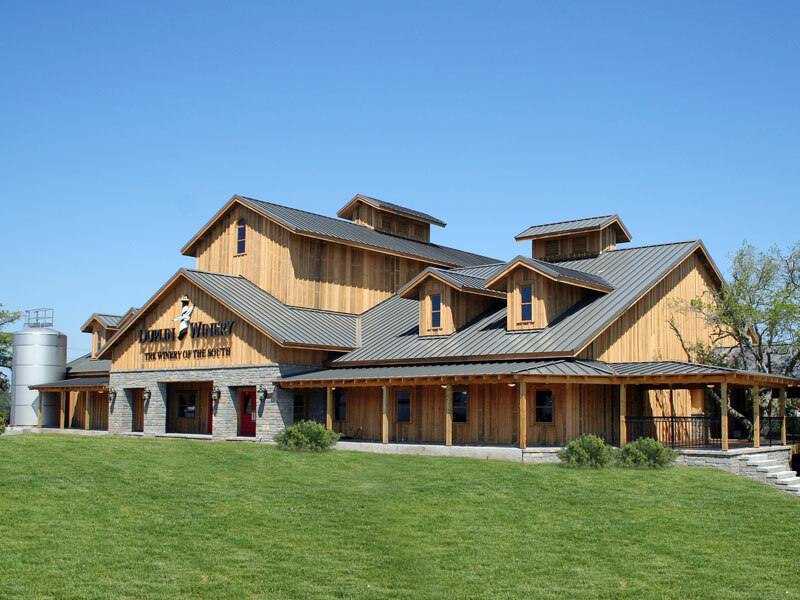 Flip flops are welcome but leave the spikes outside. 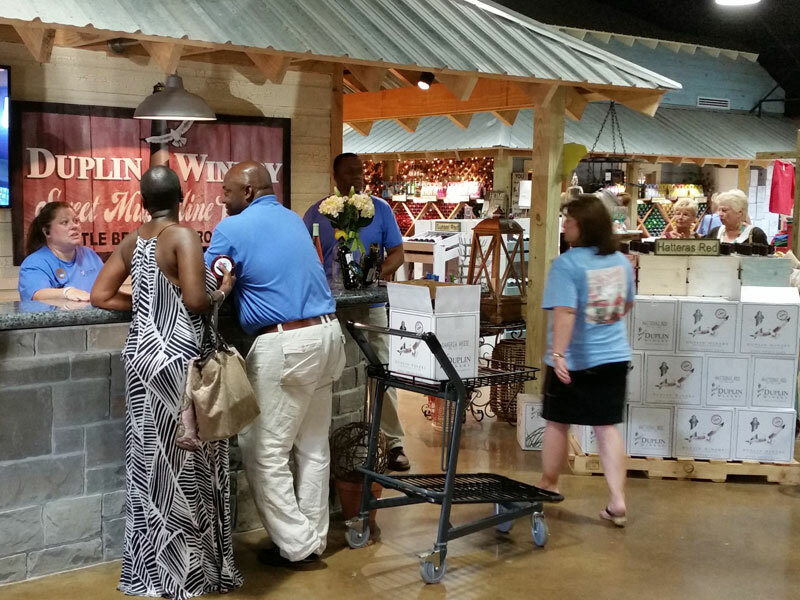 Wine tastings, wine products, and live entertainment.